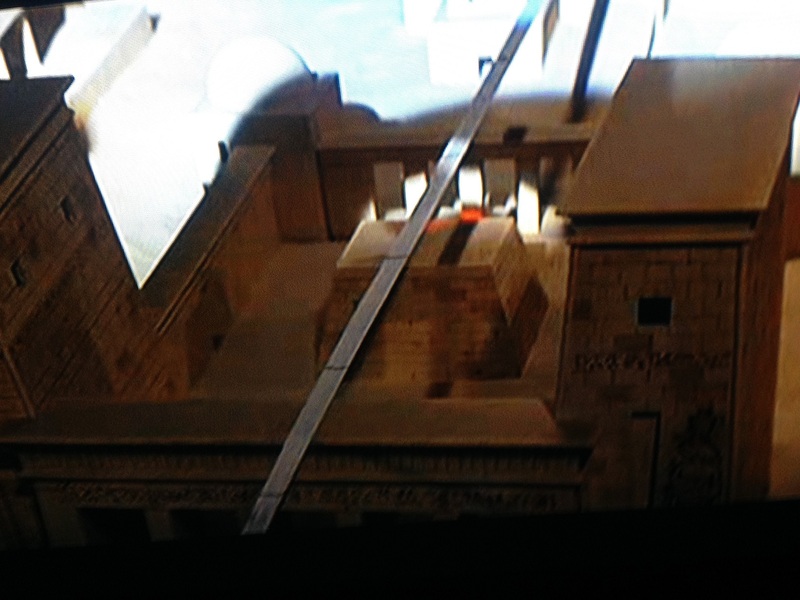 *NOTE: Yes, I found the Ark from watching the Raiders of the Lost Ark movie. I have since confirmed this discovery using “real life” information\data. From the movie, The Raiders of the Lost Arc, the following image is from the scene in which Indiana Jones is looking to use the staff and sunlight to identify the location of the Ark within the structures depicted on the floor. 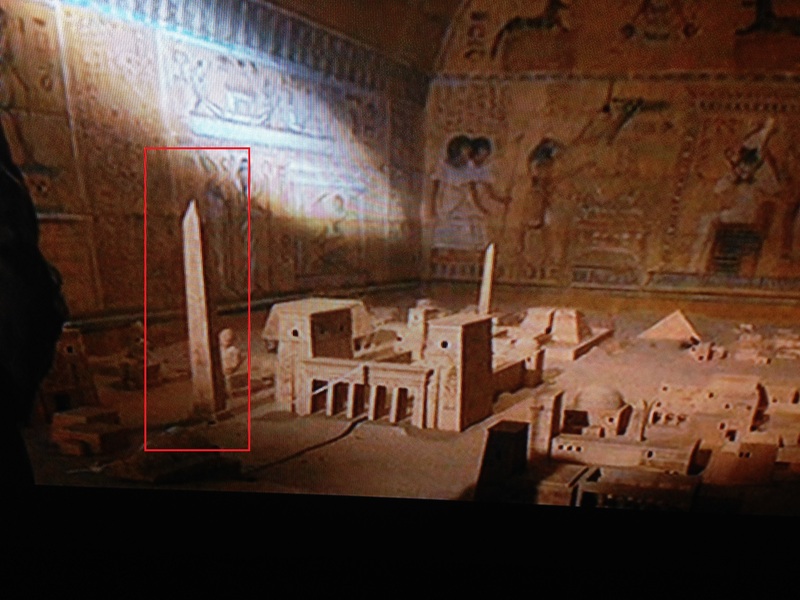 Using the same image, I have highlighted the left most obelisk in red. 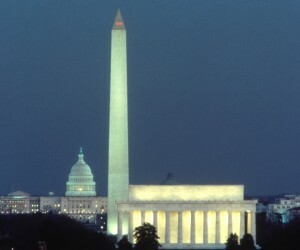 This represents the Washington Monument Obelisk. Adding on to the previous image, I have crudely pasted in the above modern day photo of the Washington and Lincoln Memorials. Both depict the same scene, Washington, DC. 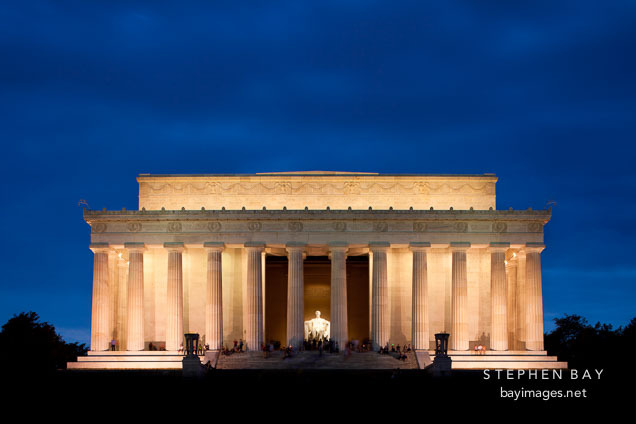 Yes, the stone pedestal with which Lincoln sits upon, nicely lines up and accurately depicts the stone like pedestal in Steven Spielberg’s movie. 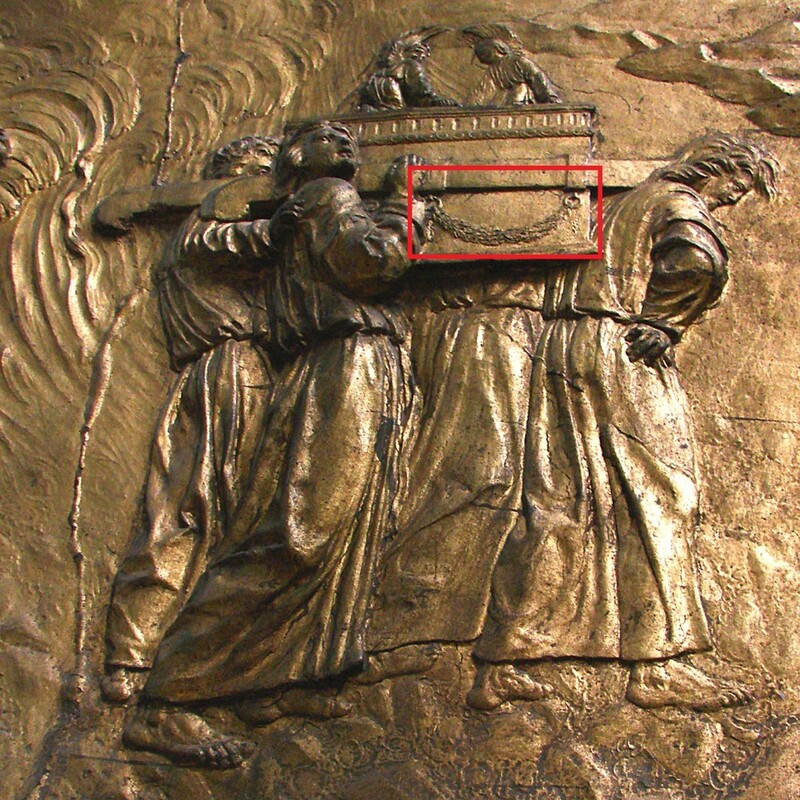 My initial “movie based” conclusion was, if the Ark of the Covenant is indeed a true, real life object, it is located underneath Abraham Lincoln. Both speeches can now be considered updates on the Civil War. “Notes” on how the “battle” is progressing. 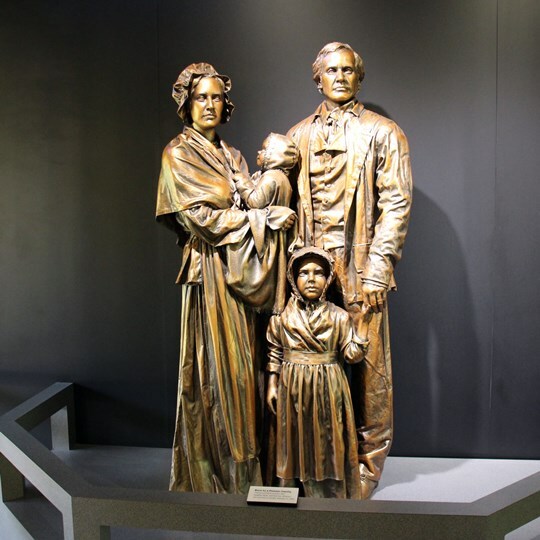 CONCLUSION: The engraved Lincoln speeches are “THE” Stone Tablets. 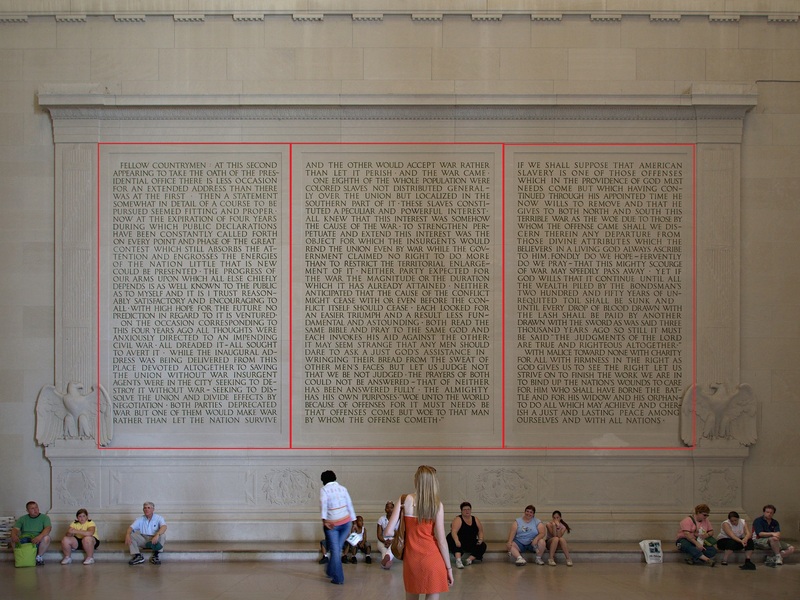 The surface content of the speeches are “Battle Notes” or status updates on the progress of the Civil War. And just like I have showed you how words can be broken down here, I also believe this “speech” can be deconstructed and deciphered further. In my limited attempt so far, I have been able to start forming alternate sentences. Meaning, I am 98% positive, the true “Commandments” are right before your eyes, hidden within Lincolns words. 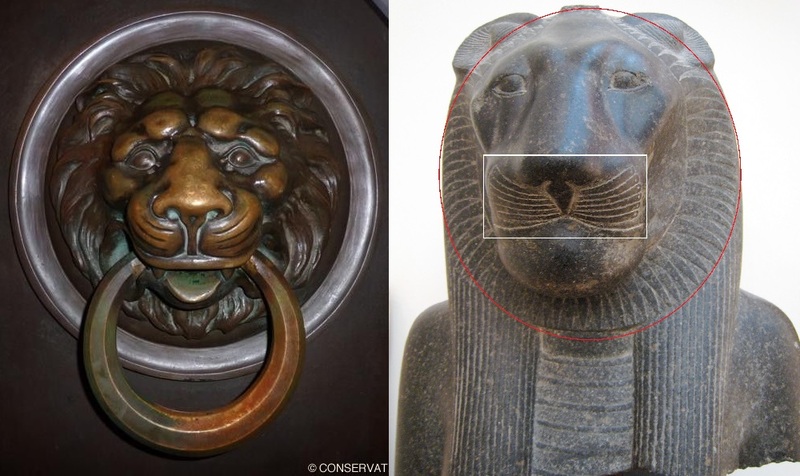 The lion door knocker matches the markings seen on the Sekhmet statues. The whisker like markings around the nose matchup and the ring around the statues head, symbolizes the actual knocking ring. 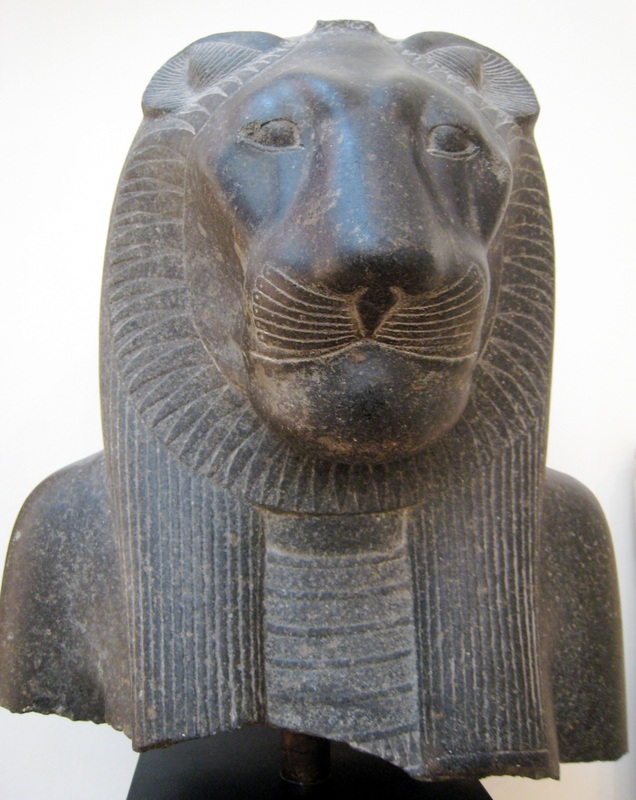 Meaning, the Lincoln door knocker is a Sekhmet “statue” or vice versa. Havent determined who is idolizing whom here. 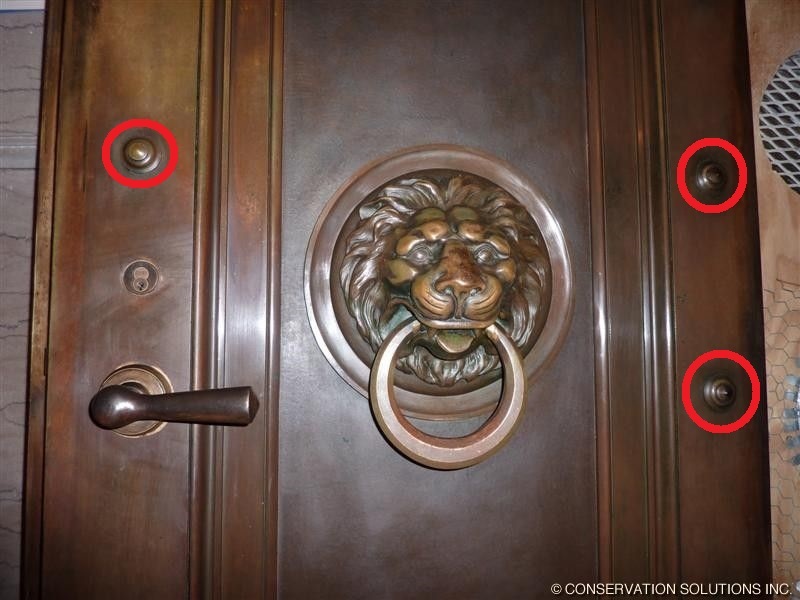 Interesting to note, the famous door at 10 Downing st London, has the same lion door knocker. I believe those 3 objects represent the “buds’. 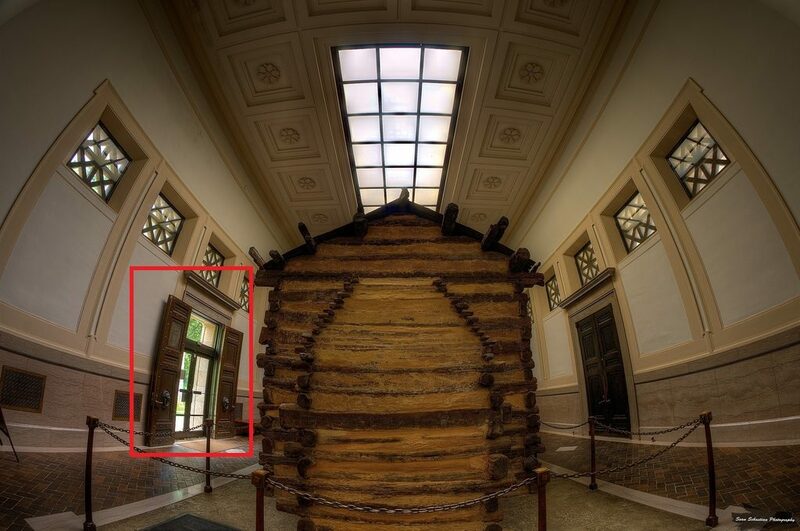 This door at the Lincoln Memorial satisfies the biblical requirements of “Aarons rod”. Conclusion: To quickly conclude, “Aarons Rod” spelled another way reads “Ra on a door”. 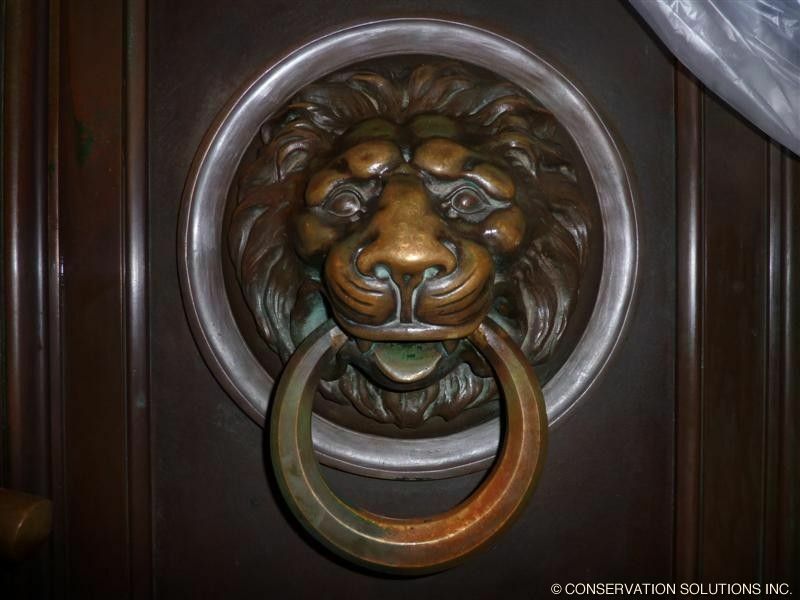 There is a door at the Lincoln memorial with an interesting lion door knocker. 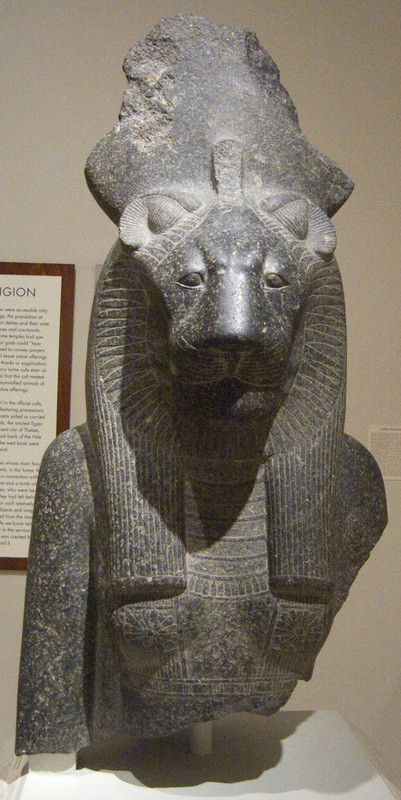 Ra’s daughter is depicted as a “lioness”. Linking Ra to “Ra on a door”. 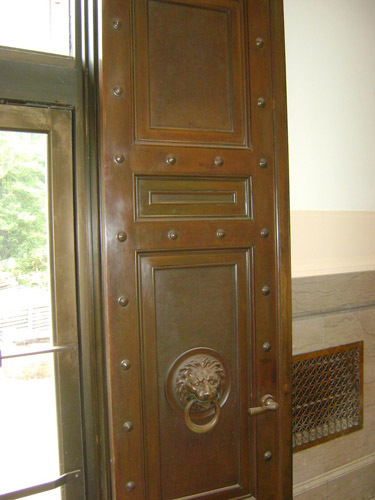 In confirming the biblical account of Aarons rod, the “buds” of the rod were located on this door at the Lincoln Memorial. Therefore, I conclude that this is the biblical “Aarons rod”. Abraham Lincoln is “a man”. 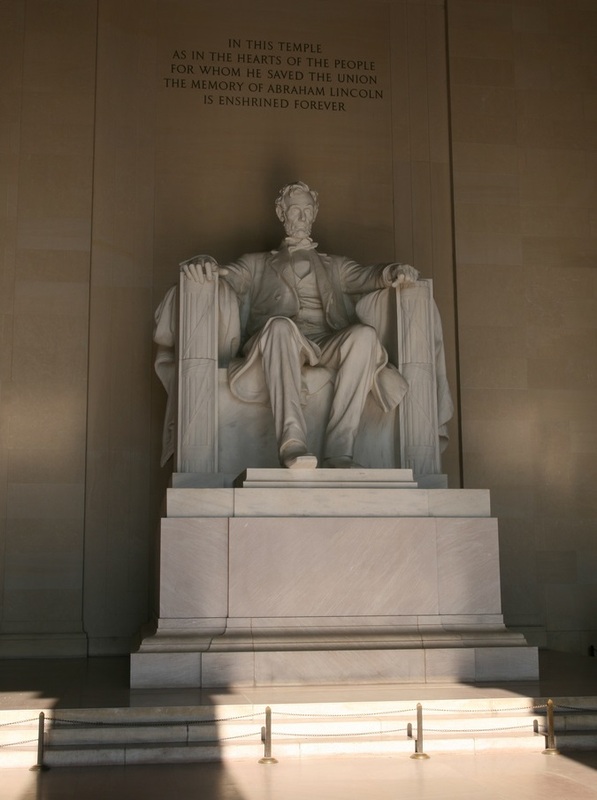 Abe is the ONLY fixed man\woman\child present in the Lincoln Memorial. Conclusion: “Manna” means “a man”. Lincoln just happens to be the only “man” present where “a man” is needed. This is where my second, slightly differing theory comes in to play. That the ENTIRE LINCOLN MEMORIAL is THE Ark. 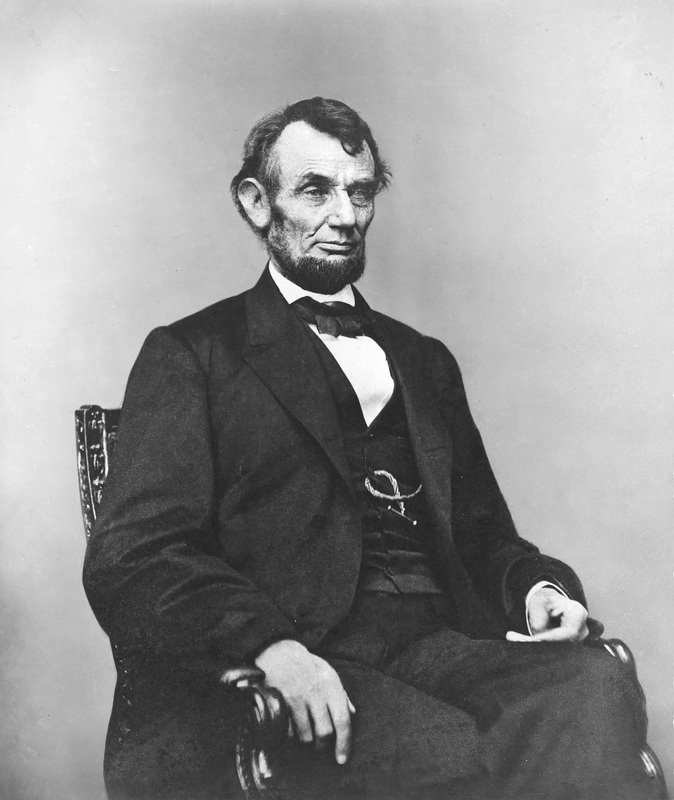 I say this because my initial theory was that Lincoln, was sitting atop the Ark. 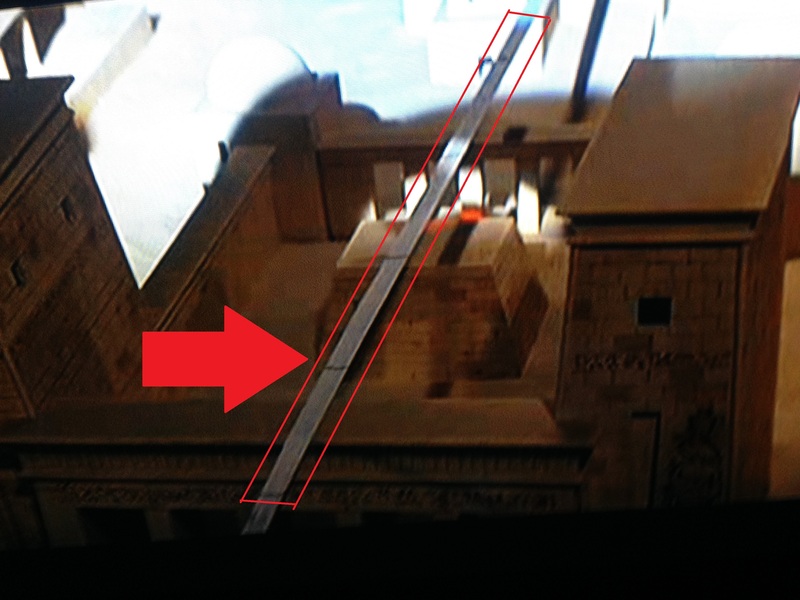 In finding all the “inside” Ark items outside of Lincoln, it no longer jives with the Ark being under him. There is also a need to satisfy the “facts” as stated in the bible. Satisfaction is achieved via the entire structure. * Note: “la” is used for the Spanish “the”. “el” is also another example of this but not here. This cannot be overstated or emphasized enough, HIS NAME READS “The Holy Ark Man“!!! I believe that strip represents this tract of land in DC. Its positioning is accurate with reality. 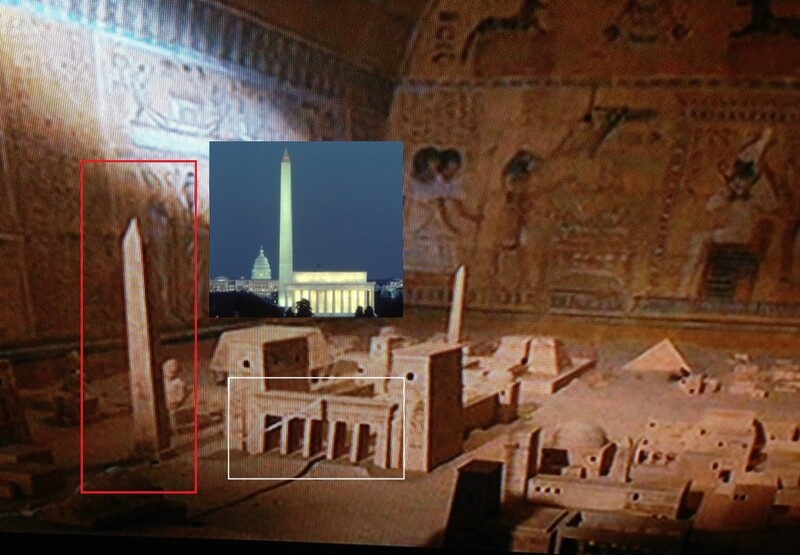 Once again, this proves that the above scene from the movie is depicting Washington DC. Lincoln bears the chain of the Ark Keeper. Weak confirmable but I believe the chain Abe is depicted with, represents the chain we see above, which signifies some sort of bindment or Keeper to the Ark. It is said about the Ark: “The Ark was placed in a special inner room known as the Holy of Holies, where the High Priest would enter once a year on “Yom Kippur”. Pope Francis visited the Lincoln Memorial 2 days after Yom Kippur in 2015. This ends my initial draft. 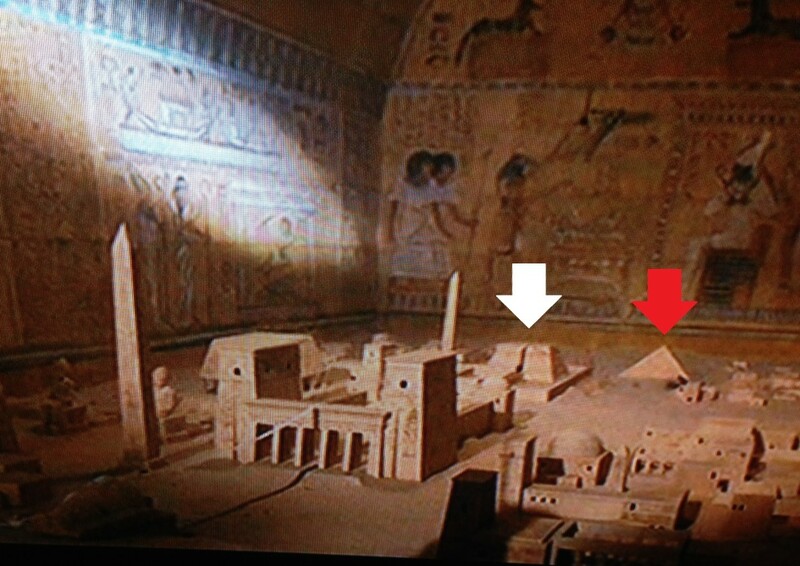 To re-conclude, the Ark is either under Lincoln or the Ark constitutes the entirety of the Lincoln Memorial. I am heavily leaning towards the latter. In leaving, I will drop a small clue concerning a major something I found and that will constitute my next writeup or video. 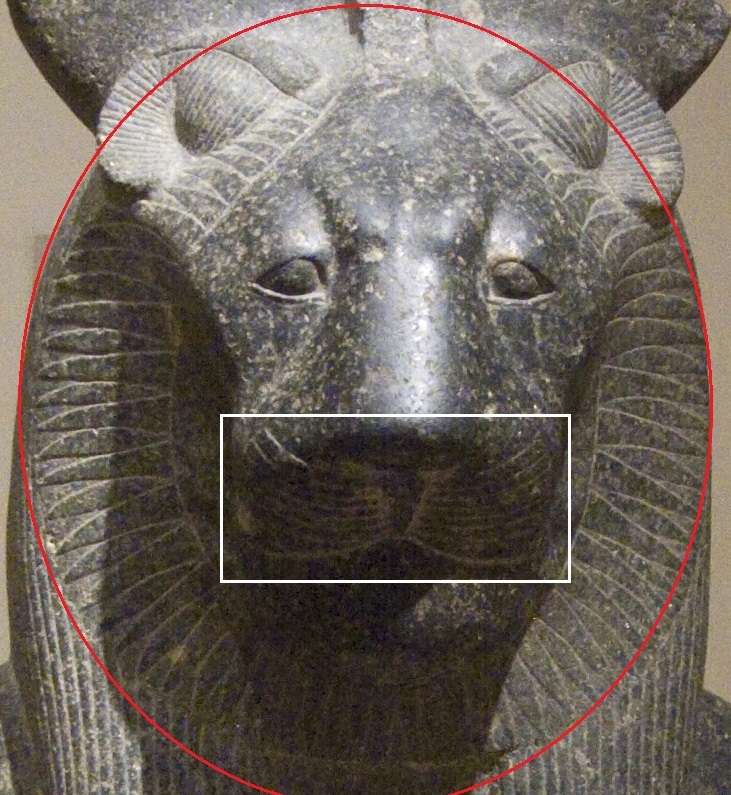 That clue is “eye see you Ra\Horus”. We have a match. Now, is THIS the true home of the Ark? Could be, still more research needed. 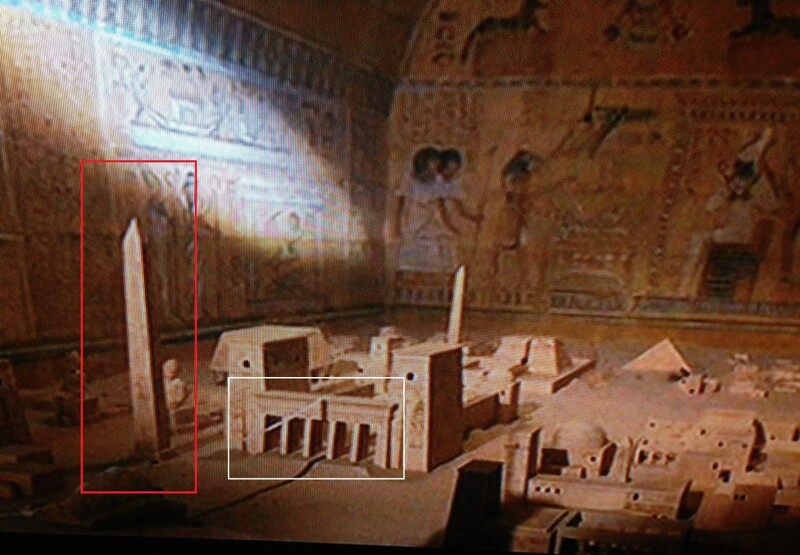 First impression, I “see” the Ark depicted in the foreground and outside of the fence line. 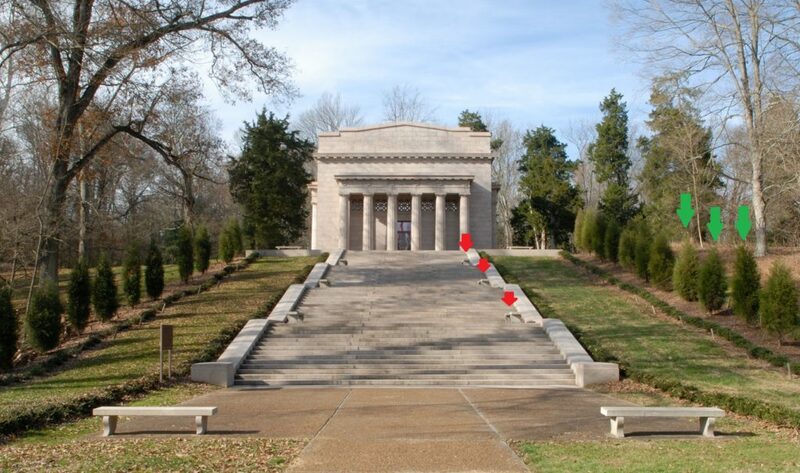 This tells me it may not be “inside” THIS memorial. That it could lie outside or away from the memorial building. 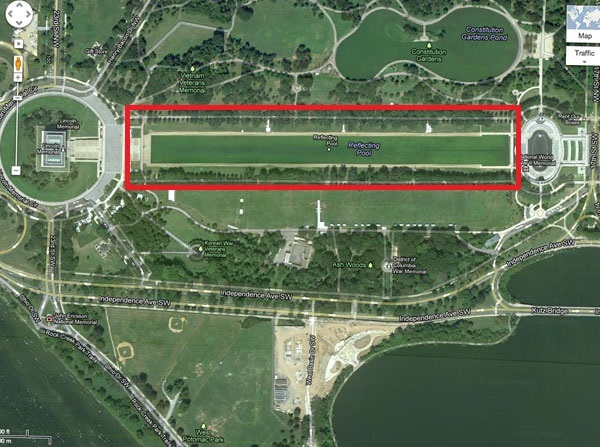 An exact distance I haven’t discerned but my thoughts range from across the street from the Memorial building to a distance that may stretch all the way to the Lincoln Memorial in DC. Meaning, the tabernacle, which tabernacle has “table” in it, as does Lincolns Cabin that is inside this memorial, would be represented by Lincolns Birthplace National Park Memorial. The Ark therefore could be a separate entity represented by the Lincoln Memorial in DC. I can tentatively conclude this as I have a second HUUUGE connection between these two, that cements some sort of super-relationship between them. Something along the symbolic lines of “the two are one” or “the two in one” or the 21. 2. 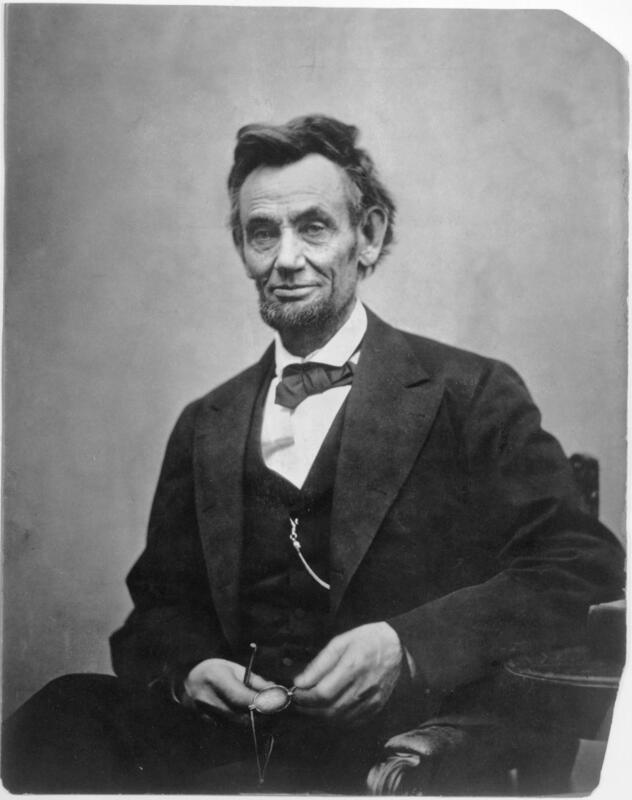 Next update is a word deconstruction of “Emancipation Proclamation”. “la arc on im to a p” can now read: “im on la arc to a president” or “IM ON THE ARK to a President” or “To a President, Im on the Ark“. Minus “the”, the bolded section of text is then untouched by substitutions and still reads; “Im on Ark”. 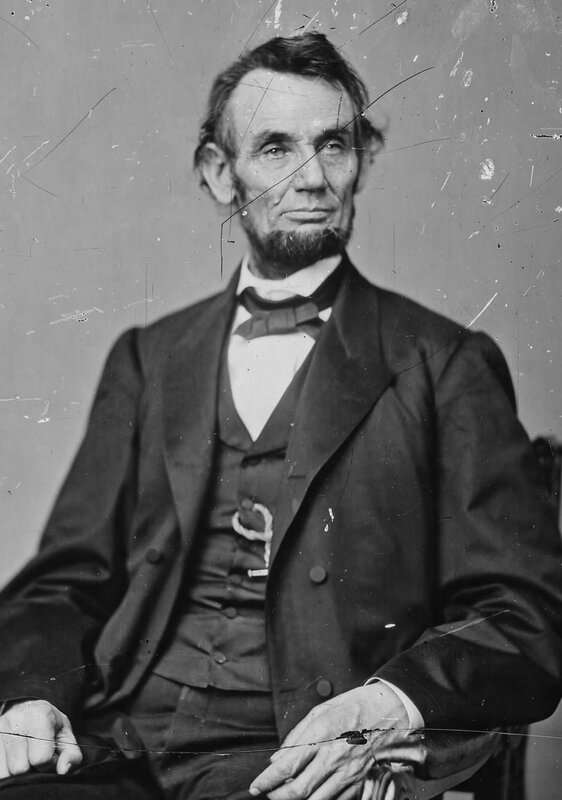 To conclude, in two separate sets of Lincoln specific words, specifically his name and “proclamation” point to him implicitly being the “Ark Man”!!! 3. 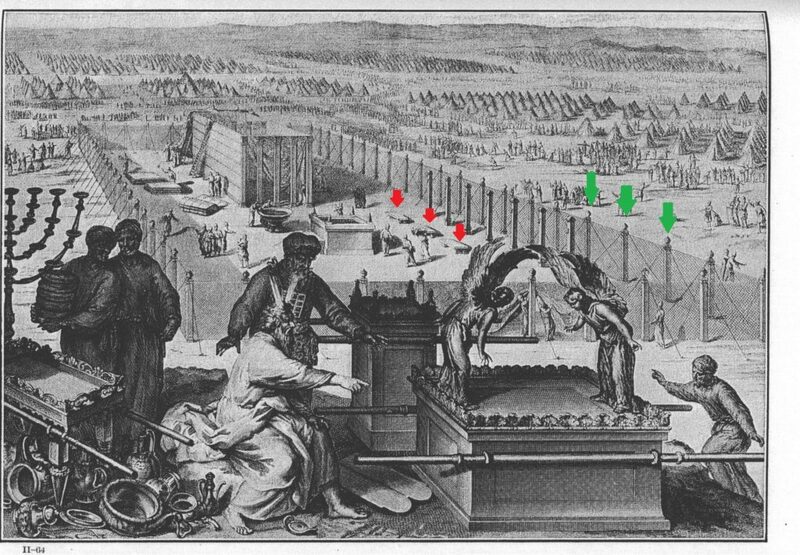 I have formulated a third possible Ark theory. The “Ark” is a specific person. A person synonymous with the Messiah or the Chosen One.